A Colorado dude ranch is the last place that homebody Amanda Yoder would believe God wants her. But the owners have once again hired a group of Amish young people for the summer, and despite her shyness and fear of change, Amanda feels led to go with them. Hannah Riehl has been living with her Amish family, recovering from the trauma of finding out she was kidnapped away from them as a child. But when a girl still has purple hair and a bit of an attitude, it’s hard to decide which world to live in. 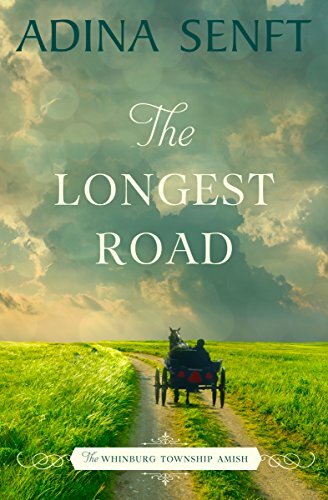 In Colorado, maybe she’ll be able to make up her mind—and heart—to learn the Amish ways for herself, or to leave them for an Englisch life. Once Amanda and her friends reach Colorado, it soon becomes clear that their hard work and honesty aren’t the only things the ranch owners want. Along with making beds and wrangling horses, the Amish staff are being used as part of the owners’ advertising to attract more tourists. Worse, it seems the Amish are being actively targeted by someone in the community—and suspected of poaching wild game. 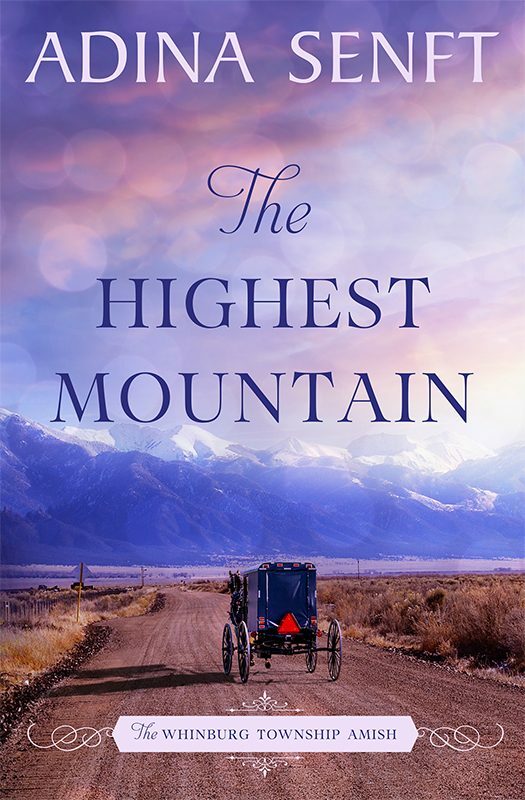 Amanda and Hannah need to hold their faith closer than ever—and the way to regain their own reputations as well as that of their new Amish friends might just be found on the highest mountain.